The Best of Towing Companies Spokane WA And Spokane Valley Has Says: “Hello!" We’ll be there to help very soon! Not sure if we provide the service you need? You don’t have to waste your time researching - just call us, we would be happy to talk to you and answer all your questions in no time. 99% Of the time we can accomplish exactly what you need. Even if you are outside of Spokane, we also provide Spokane Valley towing, along with Liberty Lake, Post Falls and Cheney, so reach out to us anyway and we’ll do our best to help you with your vehicle. 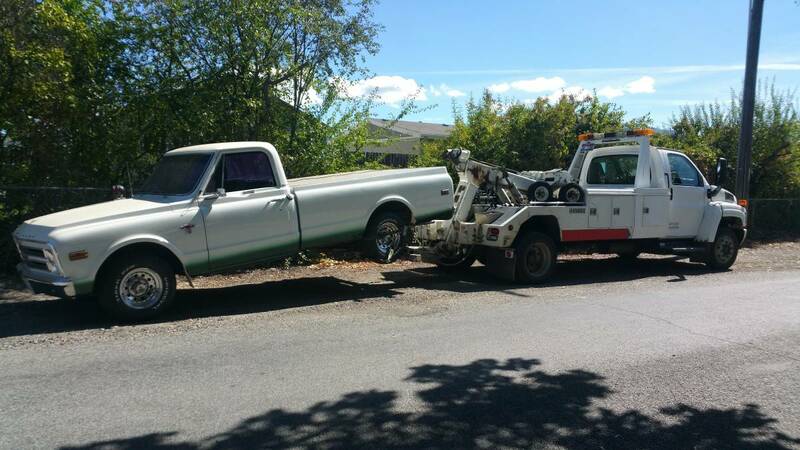 We are the best provider of towing Spokane WA has because we are not typical (read: sloppy, late-arriving, price-gouging, couldn’t-care-less-about-that-brand-new-car) towing service company. Far from it. We are never late unless we are absolutely stuck in a traffic, or need to be towed ourselves, and even then we will let you know in advance and make sure you get the help you need. Are we a cheap towing company? We are inexpensive and our tow truck service cost will surprise you, just like our quality service. Our towing rates are very reasonable and one of the lowest in town. Please, feel free to fill out our quote form to get a quick estimate in no time. We understand the uncomfortable thought of having someone potentially scratching your new car during loading or unloading. Our tow truck team takes great care of your car, treating it like your precious, little baby. Basically, you name it, and most likely we do it! When our phone rings we want to be ready, whether it’s in the middle of the night, in the middle of a storm, or in the middle of a sunny, beautiful day. Our 24 hour roadside assistance is designed to get people out of trouble fast and efficiently. 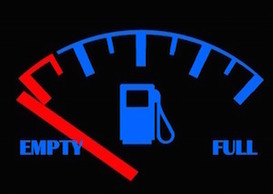 If you forgot to fill your tank and unexpectedly ran out of gas (we all like to gamble sometimes) here is what you should do. Pull out your smartphone and type in (or speak to it) "towing service near me", and we should be at the top of your list. Give us a ring and we’ll be there to assist with a full canister of gas. And without judging. If you locked your keys inside your car (who hasn’t? ), please don’t try to get in yourself and break your window! Let us help you with our special equipment that does no damage to you car and gets your keys out in 3 minutes, literally. Your battery died and the car won’t start? It happens. Unfortunately this happens during the most inconvenient for us moments and in the worst possible places, such as stop lights, intersections, on our way to an important meeting. Our tow truck Spokane team will jump start your car, send you on your way and save you time, money, stress and important experiences. If your tire is flat, we would like to take the job of replacing it on ourselves. Plus, it is extremely unsafe to change tires on freeways and busy roads. Just give us a call, turn the emergency lights on, as well as the radio, and soon enough you’ll be driving again… without broken nails and getting all dirty. Life happens and cars do get damaged. If you have gotten into an accident, we understand all the stress you are going through and want to minimize it as much as possible. 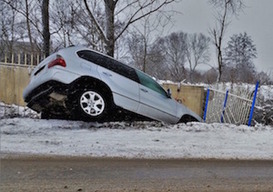 Whether you need your car winched out of a ditch, or simply taken to the repair car shop, Spokane and Spokane Valley towing company can do all the local vehicle hauling for you. Did you just buy a damaged, salvaged car at the auction or a car junk yard? 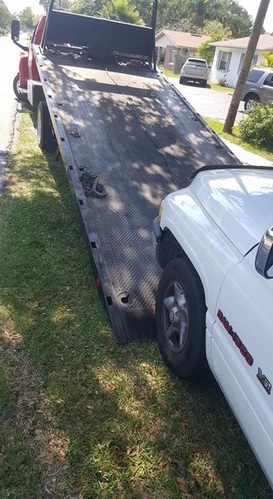 Let our tow truck service the delivery! 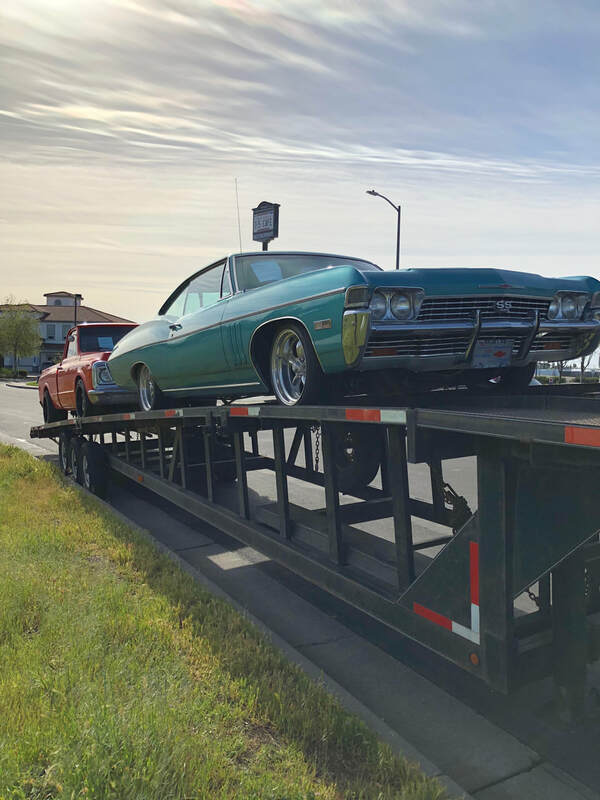 ​Flatbed towing is superior to traditional hook up towing or dolly towing, and is also the right choice if you need a towing service for multiple cars, have a luxury vehicle, or a four-wheel drive car (4WD), or all-wheel drive (AWD). What are you waiting for? We are your "Tow Truck Near Me" Company ! 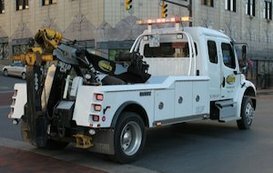 Top tow truck Spokane WA has is ready to tackle any of your needs. Call 509-774-5714 right now and we'll be there in a matter of minutes. Still have some energy left for more details? Then check our Services page.